For more than thirty-five years, Mike and Faye Speck have been singing and ministering to the body of Christ. Over 2000 churches, large and small, of various denominations have personally experienced their compelling presentation of the Gospel. As an ordained minister and former pastor, Mike has a deep love for the local church. He has served on the staff of six different churches throughout Michigan, Tennessee, Oklahoma, Arkansas, and Virginia; most recently serving as minister of music for the late Dr. Jerry Falwell at Thomas Road Baptist Church, Lynchburg, Virginia. 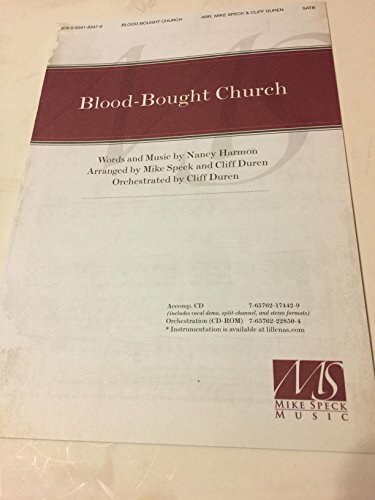 During the eighties and nineties, as a result of their city wide evangelistic crusades, Mike and Faye began writing and arranging music for church choirs. Today, thousands of churches regularly use their choral collections. They have arranged and compiled twenty-three different choral books. Twelve of these collections are published by Word Music, of which many are the top sellers for their company. They are currently partnered with Lillenas Publishing Company and have continued to be one of the top sellers in the choral music industry. Mike and Faye make their home in Lebanon, Tennessee.